Mercia Dental have held an A-dec dealership for nearly 30 years and have installed a huge number of their dental units over that time, and with our certified engineering team and expert installers, you can be sure you’re in good hands. That’s a question we get asked quite a lot by our dental professionals at trade shows and by our customers on the high street. The answer is actually pretty straightforward. The products are all well-designed, robust and their dental chairs will put even the most anxious patients at ease. The reasons behind this are simple too. Smart engineering. Fatigue-reducing functionality. Proven dependability. A-dec starts with a design philosophy to innovate, not complicate. With A-dec, you’re investing in ease. Day after day. Year after year. 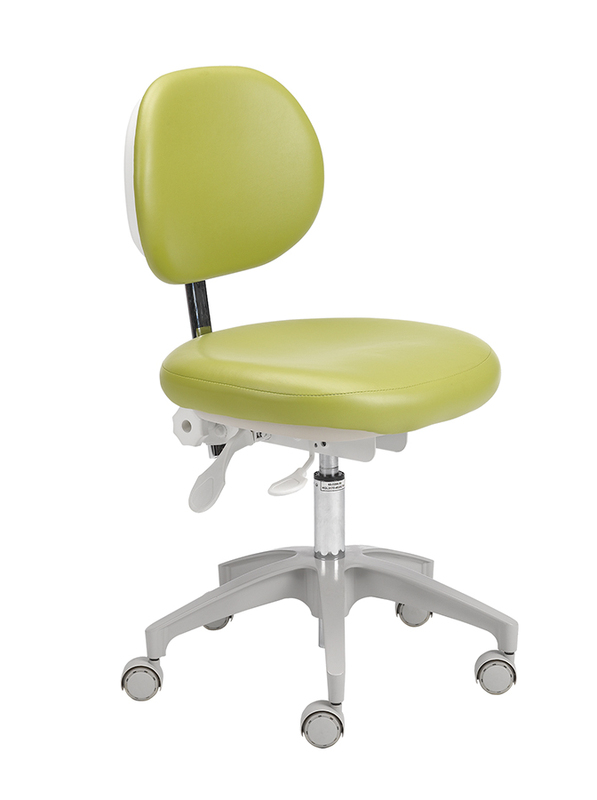 A-dec 500 is the flagship chair in the product range. Pamper your patients with the A-dec 500 dental chair. Through the science of pressure mapping, the unique cushioning reduces pressure points and provides comfortable support across the patient’s entire body. Motion is also critical to your patient’s comfort. The A-dec 500 dental chair synchronises the chair movement with the natural motion of the patient. This ‘virtual pivot’ keeps the patient from having to readjust when the chair is lowered or raised. Whether you're looking to co-ordinate a coherent brand image, or set the patient at ease with calming colours, A-Dec have a colour option to suit. If you're ready to find out more about the benefits of installing A-Dec dental equipment in your surgery, our product specialists would love to talk to you. Call us on 01543 262888 or fill in the contact form below, and someone will contact you shortly.